One of the many reasons for Sarrainodu to create such a huge buzz is also the choice of Villain in the film. Young and dynamic actor, Aadi Pinisetty has done the villain’s role and reports suggest that he will be one of the major highlights of the film. Going into details, unit sources reveal that Boyapati has showcased Aadi in a spectacular way and on par with Bunny. All the confrontational scenes and fight sequences between Bunny and Aadi are set to impress big time. 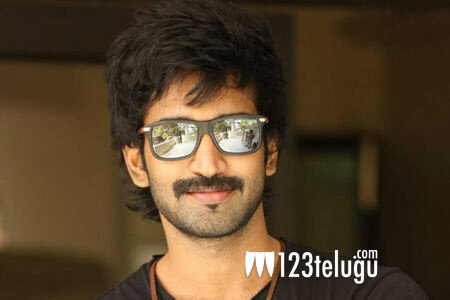 Aadi, who is having not much fame in Telugu has pinned a lot of hopes on this film and is expecting that his career will take an u-turn if the film becomes a huge hit.